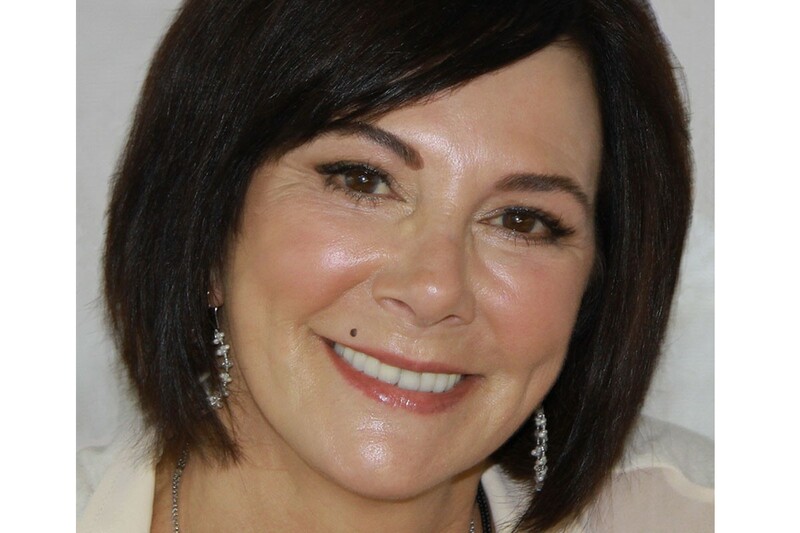 In the mid-1990s, Marcia Clark was a household name. As the lead prosecutor in the O.J. Simpson murder case, she found herself scrutinized and vilified in the news media for several months. Although she will always be remembered for her role in the controversial trial that captured the world’s attention, she has also lived a rich life as a Solo Mom, writer, and legal authority. Clark was born in 1953 in California and grew up in an Orthodox Jewish family. She dreamed of becoming an actress until a brutal incident changed her life. At age 17, she was raped in Israel, an experience that galvanized her to become a victims’ rights advocate through the law. After graduating from law school in 1979, she embarked on a legal career that led her to join the Los Angeles County District Attorney’s Office, where she achieved local renown for her successful prosecution of several cases, including the conviction of Robert John Bardo for the killing of television actress Rebecca Schaeffer. Despite the demands of being a public prosecutor, she found time to start a family, becoming the mother of two boys by her second husband, Gordon Tolls Clark, whom she had married in 1981. On June 20, 1994, Clark’s life changed once again: retired football star O.J. Simpson, one of the most celebrated athletes of his generation, was arraigned and pleaded not guilty in the brutal murders of his ex-wife Nicole Brown and her friend Ronald Goldman. Clark, by then deputy district attorney, was designated as the lead prosecutor. The trial began in the fall of that same year. There is never a good time to find yourself thrust in the center of the world’s most high-profile murder case, but the O.J. Simpson murder trial came at a particularly difficult period in her life. Clark was enduring a divorce from her second husband and a custody battle for her two sons—a personal strain that the news media would exploit in its coverage of the People of the State of California v. Orenthal James Simpson. As the murder trial dragged on into the fall of 1995, she would be criticized for her parenting style, personal appearance, manner in the courtroom, and failed relationships. All the while, despite the pressures of prosecuting one of the most famous athletes in the world, she endured as a Solo Mom for her sons Kyle and Travis, even while working late hours. Kyle would ask to watch her on TV. To the rest of the country, the trial was a moment of riveting drama. To her boys, it was, as they called it, “The Mommy Show,” she would later tell People. Instead, she redefined herself. She resigned her position as prosecutor, wrote a memoir for which she was reportedly paid $4.2 million, and kept on writing: television scripts, a column for The Daily Beast, and a novel series based on the life of a fictional prosecutor. She released a new crime thriller, Blood Defense, published by Thomas & Mercer in May 2016. In addition, she has made occasional appearances as a commentator on television, for shows such as Entertainment Tonight, and eventually returned to her first love, the law: for the past 10 years, she has handled court-appointed criminal appeals. Although Clark has successfully reinvented herself, the O.J. Simpson trial will always be part of her legacy, as was evident earlier in 2016 when FX aired the multipart American Crime Story: The People v. O.J. Simpson, a dramatic retelling of the case. At first, she feared that the show would be like “reliving a nightmare.” But The People v. O.J. Simpson, which portrayed her in a sympathetic light, also triggered a wave of more favorable news coverage discussing the pressures Clark endured as lead prosecutor.